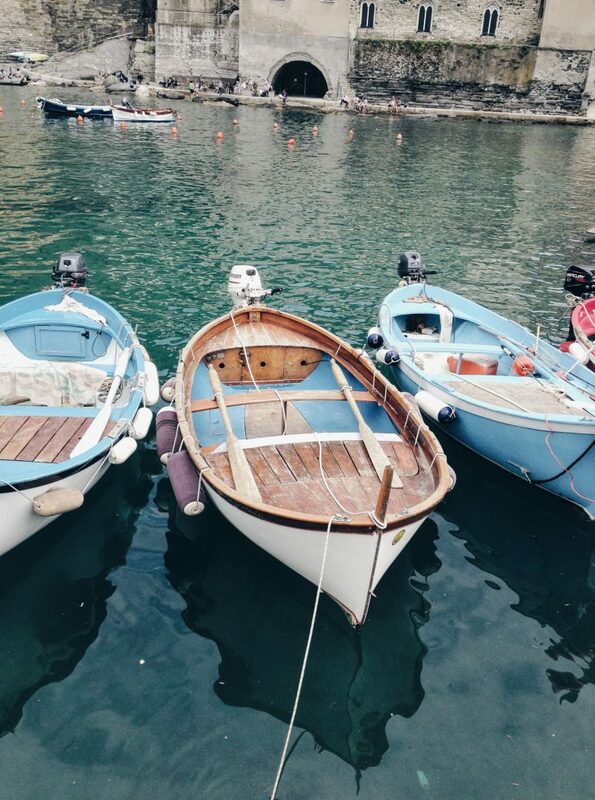 When the Rome stalking commenced, I started to reminisce about the last time I was in Italy. 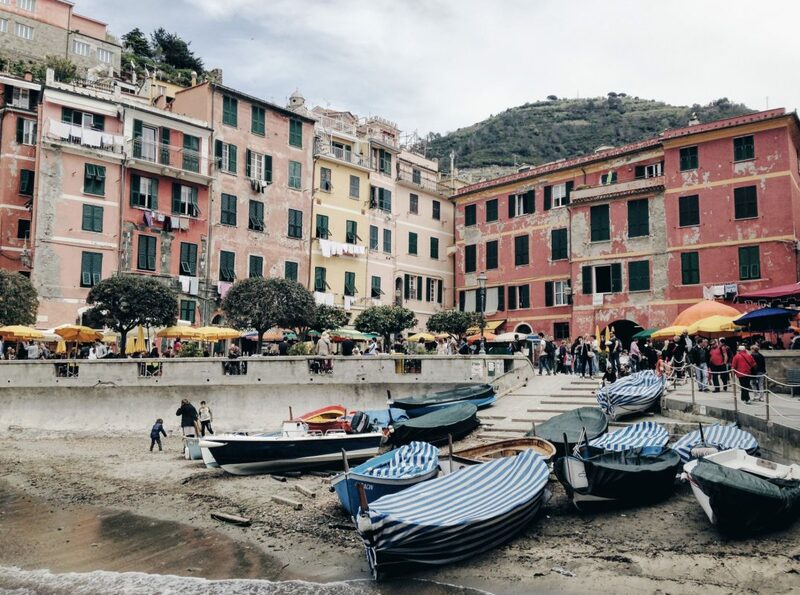 In April 2014, I was lucky enough to visit Cinque Terre, the beautiful coastal area on the Mediterranean and one of UNESCO’s World Heritage sites. 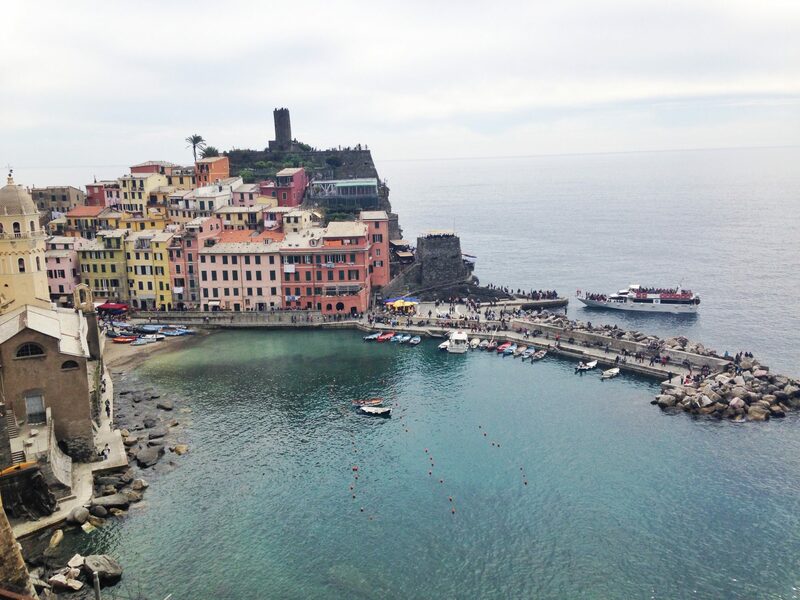 Cinque Terre had been on my bucket list for as long as I can remember, and I jumped at the chance to visit for the day. 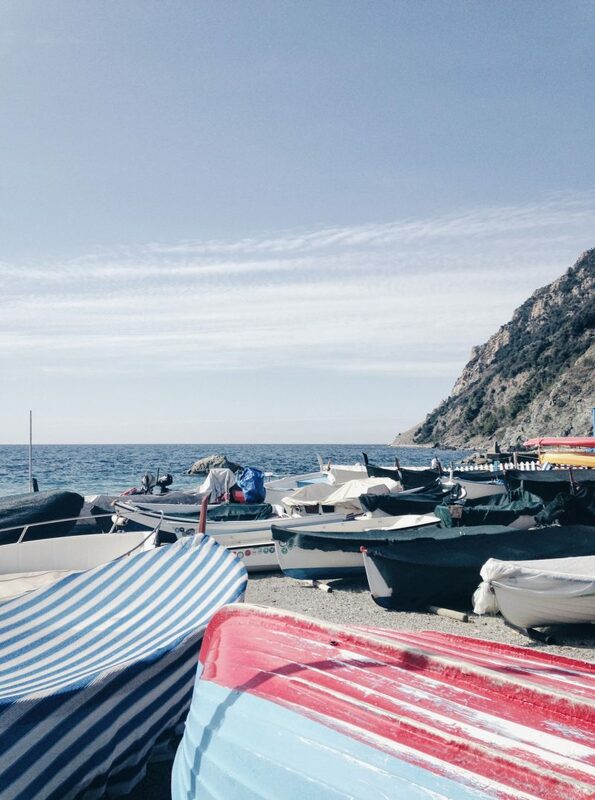 Of the five villages, I stopped in Montorosso al Mare, Vernazza and Manarola. 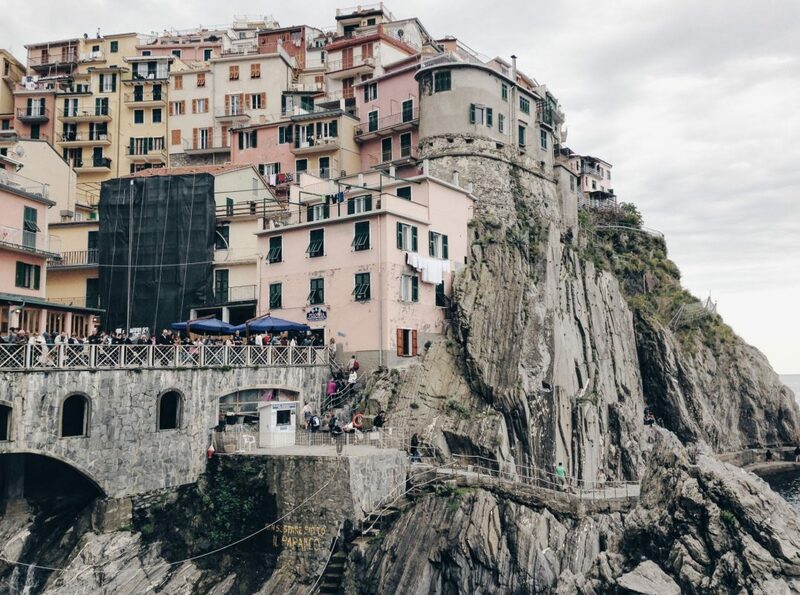 If you ever get the opportunity, I would highly recommend a day trip to Cinque Terre. 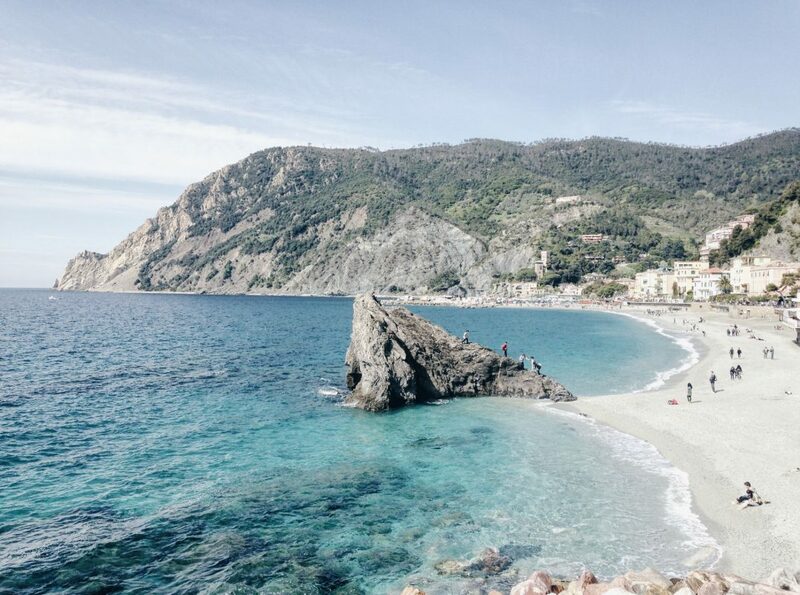 And if you need a little motivation to plan a trip, keep scrolling. 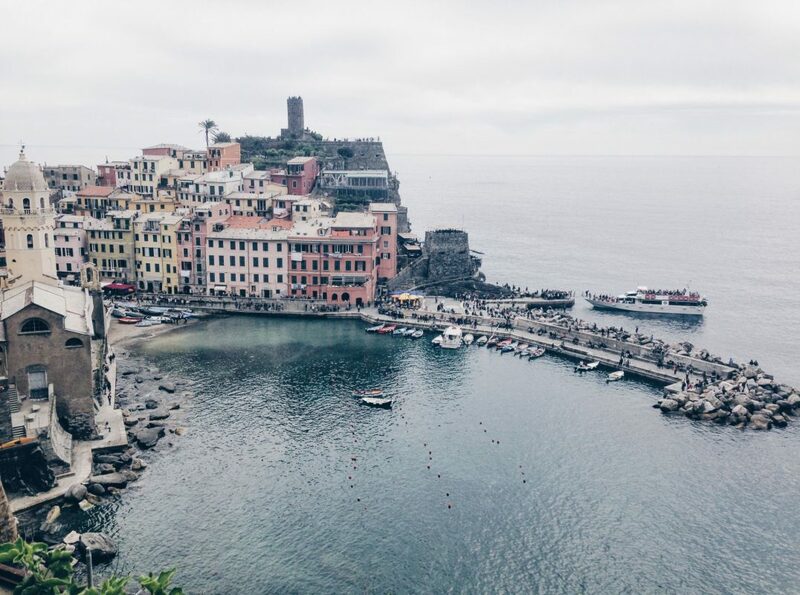 PS – Vernazza is definitely my favorite. 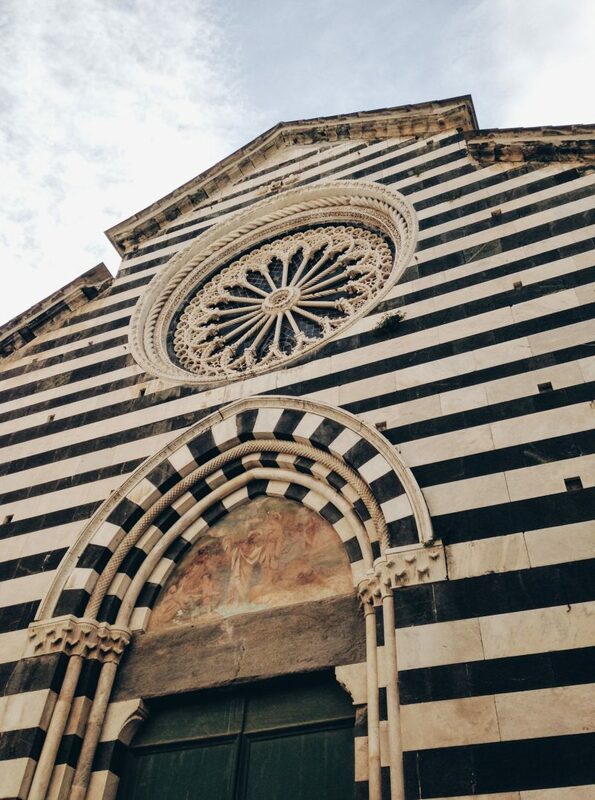 I hope you enjoy my photo journal from my Cinque Terre day trip. It was a wonderful experience and totally possible to see 3 of the 5 towns in one day.